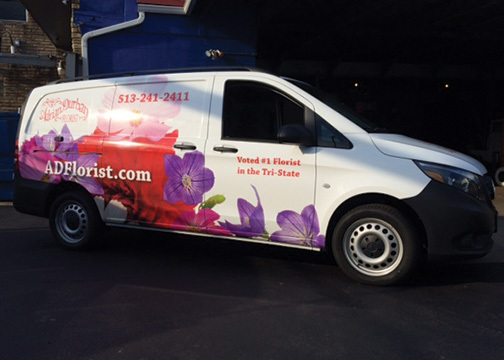 Turn your vehicle into a rolling billboard and advertise your business everywhere you go! 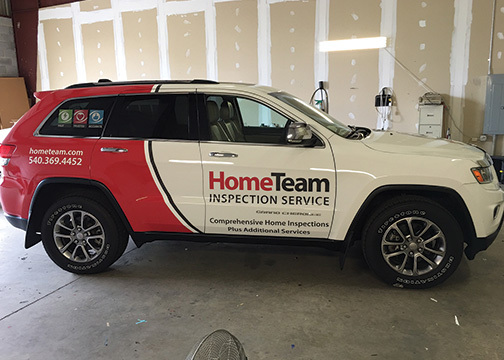 We produce and install vehicle wraps and graphics for all types of vehicles. 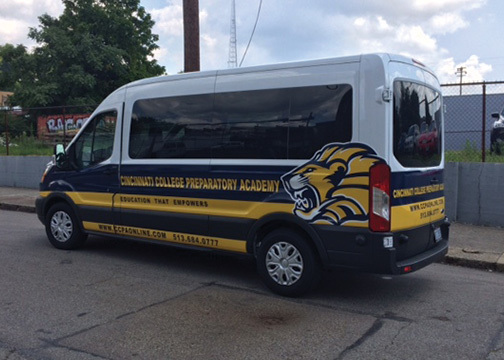 We offer a range of vehicle graphic products to meet every budget. 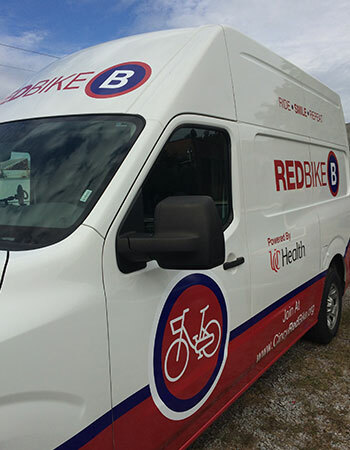 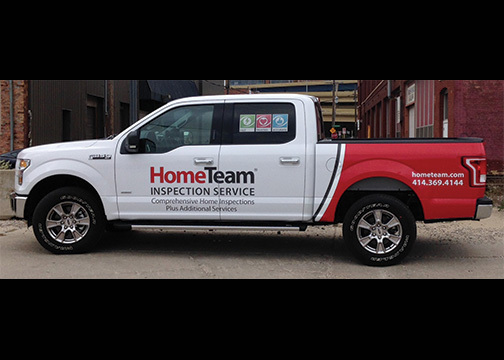 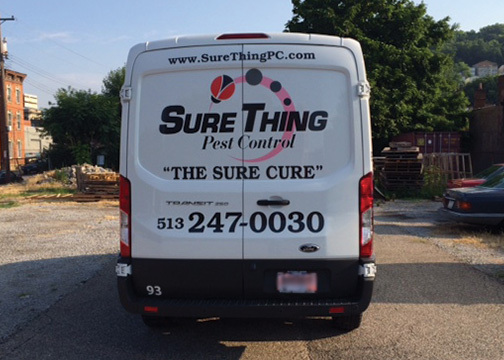 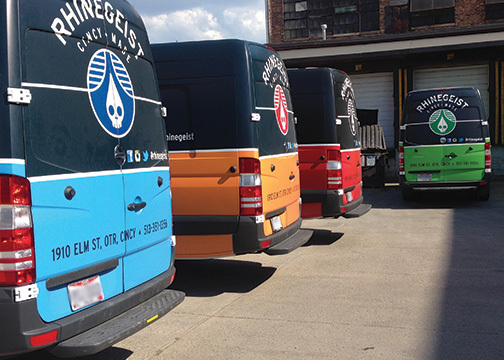 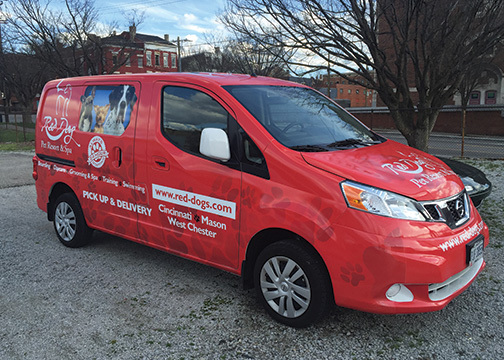 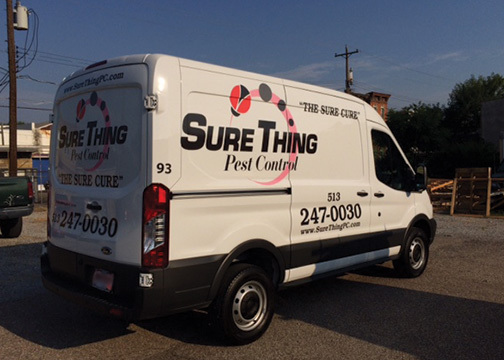 One of the best return on investment marketing solutions is utilizing vehicle graphics. 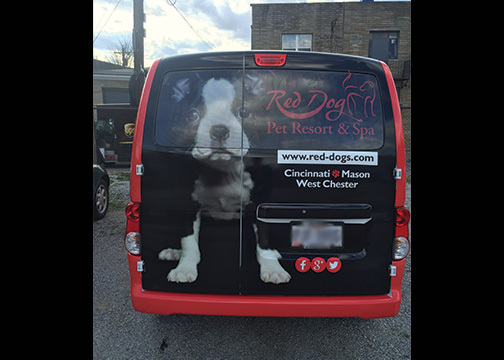 It is the most effective and efficient form of outdoor advertising. 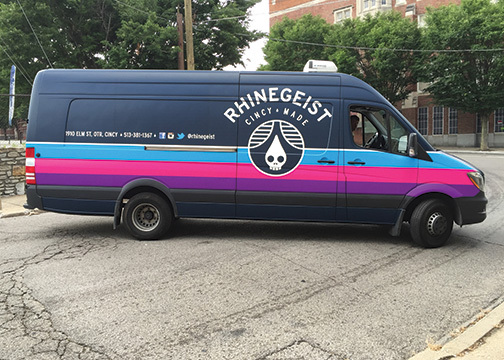 The one-time cost will pay for itself over and over from the number of daily impressions. 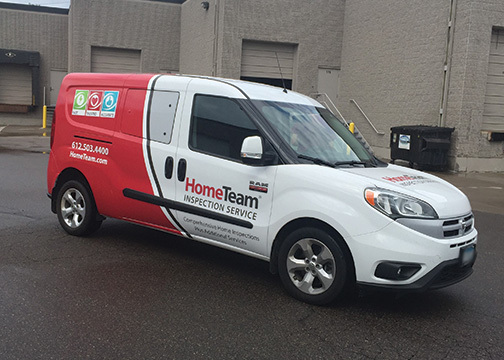 We use the highest quality 3M vinyl materials that will resist fading and cracking for years with proper care and maintenance. 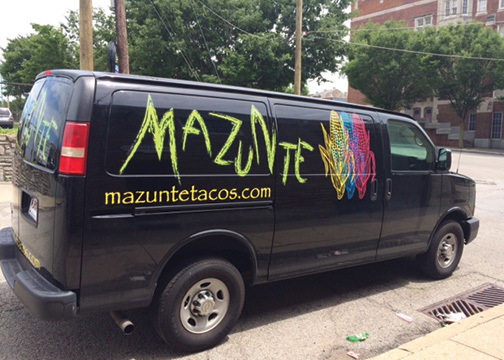 Let us work with you to create custom vehicle graphics to make your marketing dream a reality.